Being a most prominent organization, we are engaged in offering a wide range of Concrete Fly Ash Cement. We are affianced in offering the finest quality range of Construction Fly Ash Powder. We are one of the largest manufacturer and supplier of Fly Ash in Bound Material products. These products can be used to manufacture high quality but light in weight bricks made with cement, fly ash and other industrial waste products. These products have emerged as the one of the best alternatives for traditional bricks. Being a noteworthy enterprise of this industry, we are offering a wide spectrum of Fly Ash Powder. The company has emerged as a prominent Manufacturer, Exporter & Supplier of Fly Ash Powder. 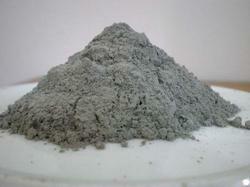 The Fly Ash Powder is extensively used in the cement industries, concrete plants and highway road fillers. 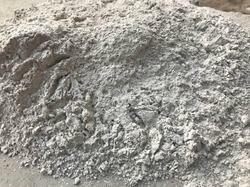 The company offers the finest Fly Ash Powder in safe packaging at the best prices and the deliveries are always timely and safe.